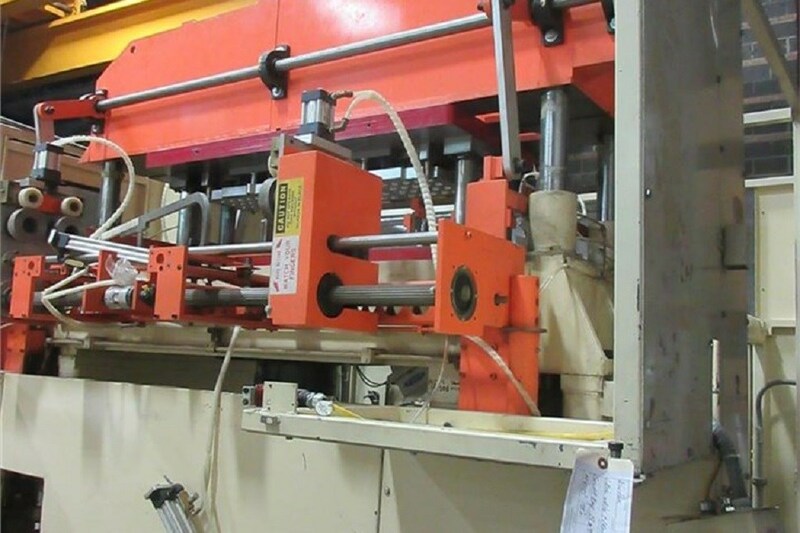 Used Lyle Vertical Trim Press, Model 152PV, 2005. Extremely Low Hours !!! Stationary Platen Opening.......16.5" x 52"